WMG is supported by a formidable group of friends. Maya Friedler is the Founder and Executive Director of Women’s Media Group Chicago. 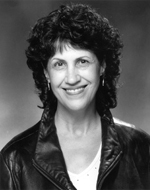 She is Executive Producer of The Feminist Lens, heard on WFMT Fine Arts Radio. Maya writes and reads commentary, and performs theatrical segments on the series. She has produced five programs including: Witch-hunts, Heresy and Human Rights, Songpainting Women: Music + Art, Who’s Counting: A Toast To Ageless Women, Seeing Peace: Challenging War (which featured member of the Parents Circle), and Coming to the Table, The Dinner Party Project in Chicago, 30th Anniversary. The next show New Year, New World, will debut in January 2012. A lifelong political activist, Maya was a board member for the former NGO the Jane Adams Conference, Director of the Evanston Peace and World Affairs Center, and a member of Women for Peace. In the 60s and 70s, she served as President of the Board at the Loop Center YWCA in Chicago, where she mentored emerging Second Wave Feminist organizations. Maya acted as producer and moderator of the public affairs programs Talk-In and Public Report, recorded live from the YWCA, and heard on WBEZ Public Radio. She is featured in the book Feminists Who Changed America: 1963-1975. In 2001, Maya produced ISA: The People’s Diva, a documentary film on the life and music of Isa Kremer, with Women Make Movies. Currently she is an advisor and contributor to Facets Multimedia, and a member of the Committee for Human Rights Watch Chicago. Maya appears on stage with the critically celebrated Piven Theatre Workshop in Evanston, Il, and other ensembles. 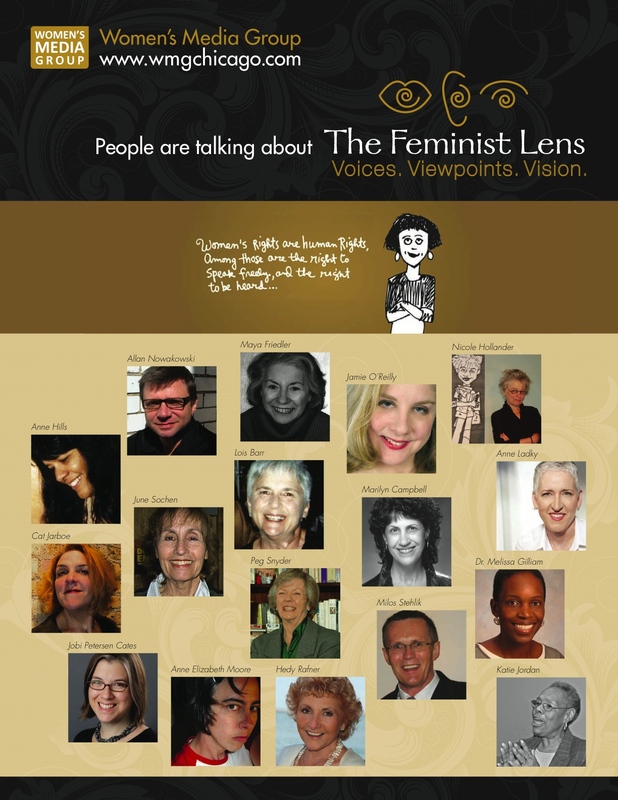 As Host of The Feminist Lens, Marilyn is a wonderful addition to the WMG team. She is a published playwright, award-wining actress and co-founder and artistic associate of the Writers’ Theatre in Glencoe, Illinois. Her co-adaptation with Curt Columbus of Crime and Punishment won Chicago’s 2003 Joseph Jefferson Award for “Best New Adaptation” and was subsequently published by both Tri-Quarterly Magazine (Northwestern University Press) and Dramatic Publishing. Since its publication, Crime and Punishment has enjoyed over 40 productions both nationally and internationally in some of the largest theaters in the country including. Currently Ms. Campbell is under commission from the Writers’ Theatre working on a new retelling of Mary Shelley’s Frankenstein entitled The Monster’s Lullaby. Other full length plays include: My Own Stranger, a co-adaptation based on the writings of poet, Anne Sexton, The Gospel According to Mark Twain, a co-adaptation based on the later writings of Mark Twain, In 2009, she co-authored and performed in an original comedic work with her daughter, Maria Merrin, entitled Mixing It Up which was part of The Words and Motion Festival at the 16th Street Theater in Berwyn. 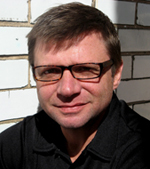 In January 2011, her play The Beats will be remounted at the 16th Street Theatre, directed by Ann Filmer. Cat is a founding member of the WMG production team. She has been in broadcasting on the fringe and in the fray since 1987. A full-time Sound Engineer, Producer, Media Editor and Independent Journalist, Cat cut her teeth on community and commercial radio in Nebraska during her high school and college days. At the University of Nebraska in Lincoln, she received her B.S. in Journalism. She moved to Chicago 13 years ago and co-founded the ensemble theatre group The Billy Goat Experiment, with whom she is a writer and performer. In the cyber world, Cat produces original radio serials, and an on-line variety show. 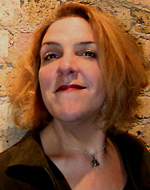 With producing partner (and The Feminist Lens director) Allan Nowakowski, she creates videos for Truman College, works with activist Donna Smith from the documentary “SICKO”, producing an on-line series of healthcare updates and action forums, and assisted in organizing and publicizing a series of statewide public hearings on health care. Cat was Chief Engineer at CRIS Radio at the Chicago Lighthouse for the Blind for over 12 years. She is part of the ensemble in an Artist in Residency between Curious Theater and Chicago Museum of Contemporary Art. Al joined WMG’s producing team early on, and plays a vital role as Director of The Feminist Lens. He has been working as an independent videographer and a communications and political consultant since he returned to Chicago in 2006. Al co-founded Illinois Media Progressives to help shed light on health care issues. He first recorded and produced audio when he eight years old, and has never really stopped.